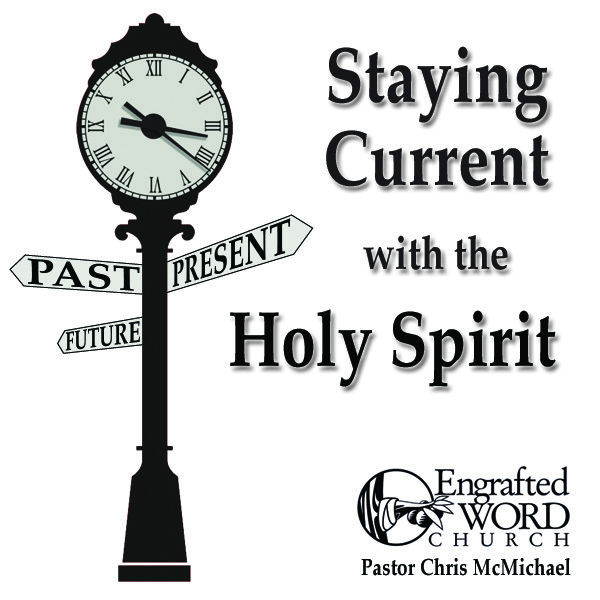 A four lesson course on being led by the Holy Spirit. These lessons look at the different seasons of a Christian’s life and how God will direct us differently in each season. Lesson titles include: The Unchanging God of Seasons, Spiritual Seasons, and The Seasons of Your Life. These lessons are designed to keep the believer from both growing stale in their walk, and help keep them from being discouraged when things change. Seasons change, but God doesn’t. Are You a Well-Rounded Christian?